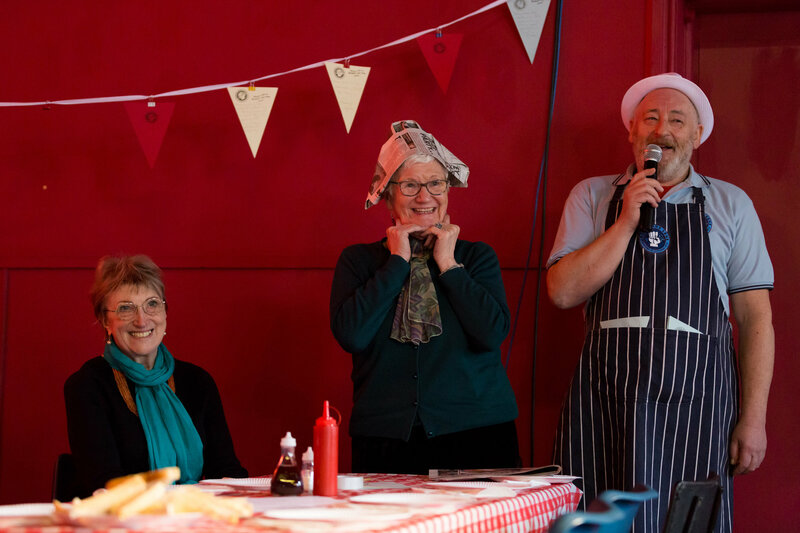 – Open Dress Performances: We welcomed over 70 members of the local Manchester community to our open dress rehearsals at The Edge in Chorlton, several of whom were first time theatregoers, including The Booth Centre, members of The Royal Exchange Theatre Elders Company, and MSV Housing group. 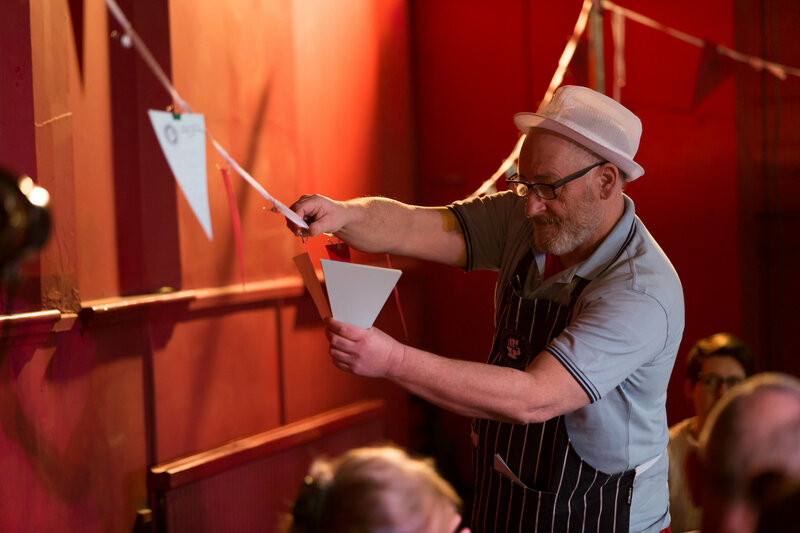 – Workshops: The creative team has run bespoke storytelling and drama workshops for Oundle and Prince William schools, Fallen Angels Dance Theatre, Chorlton Good Neighbours and Chorlton High School students. 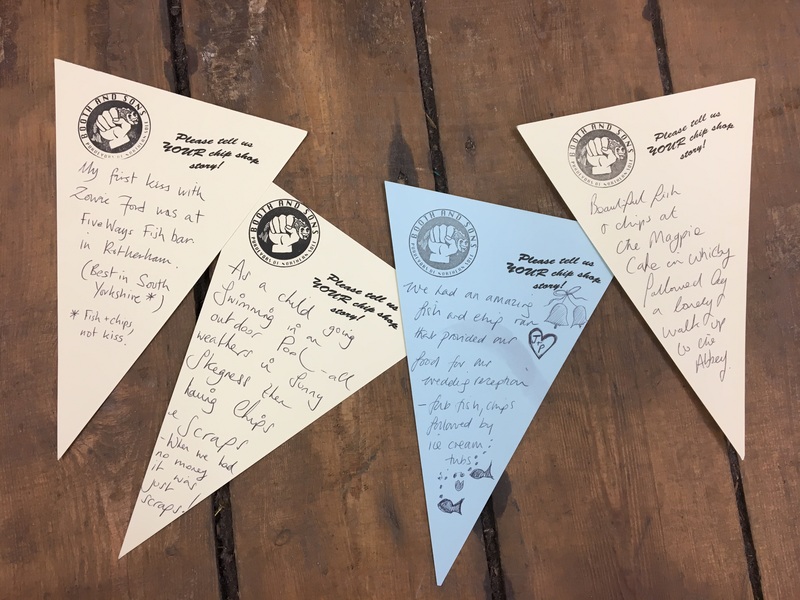 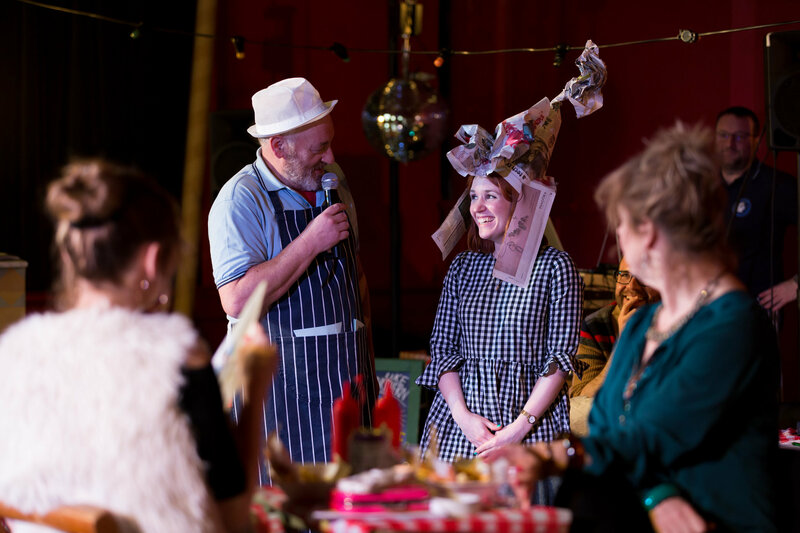 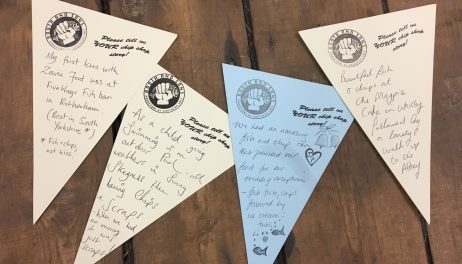 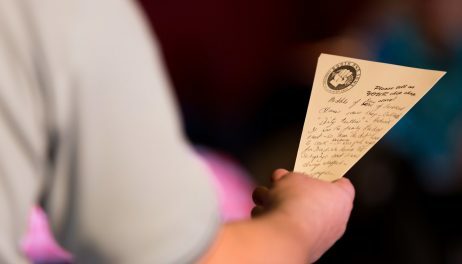 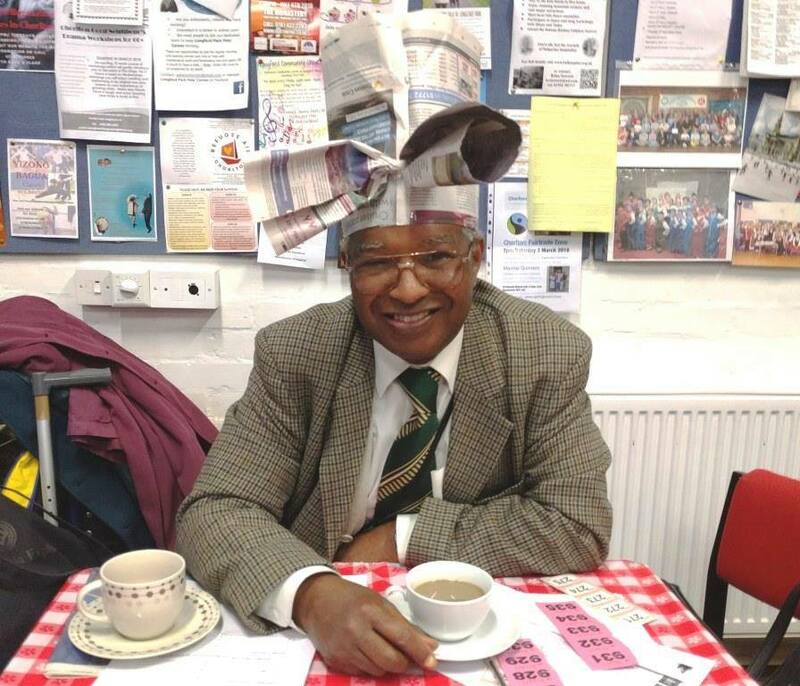 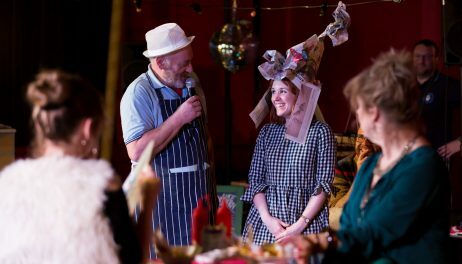 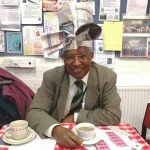 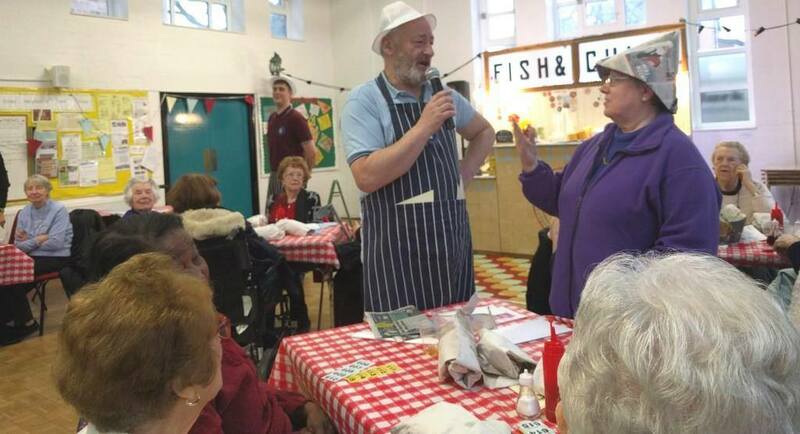 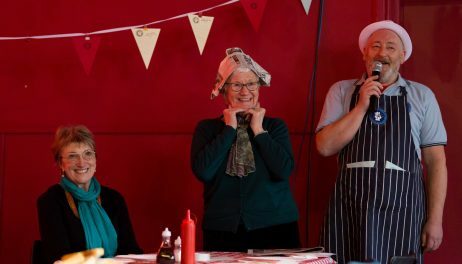 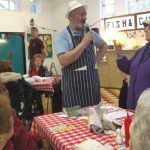 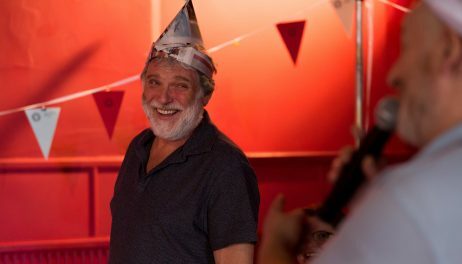 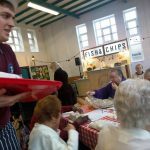 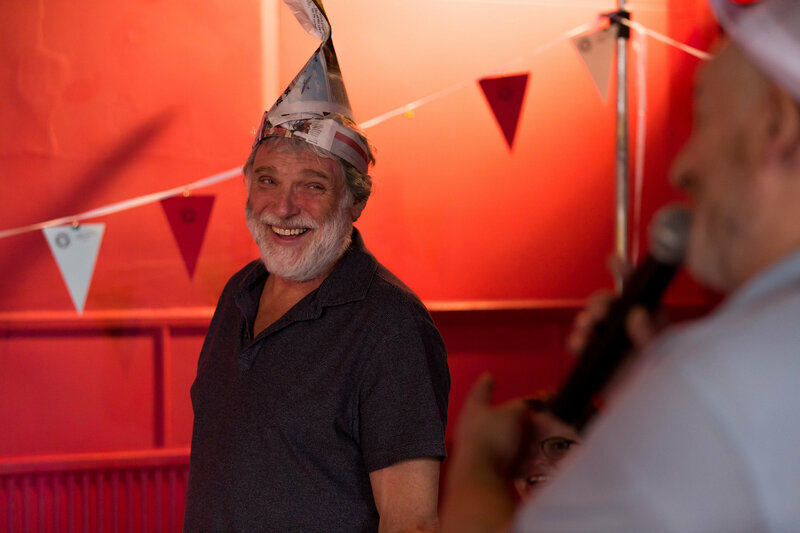 – Dementia Friendly Performances: For the first time, Box of Tricks has hosted two special performances of Chip Shop Chips for people living with dementia, reaching audiences of 100. 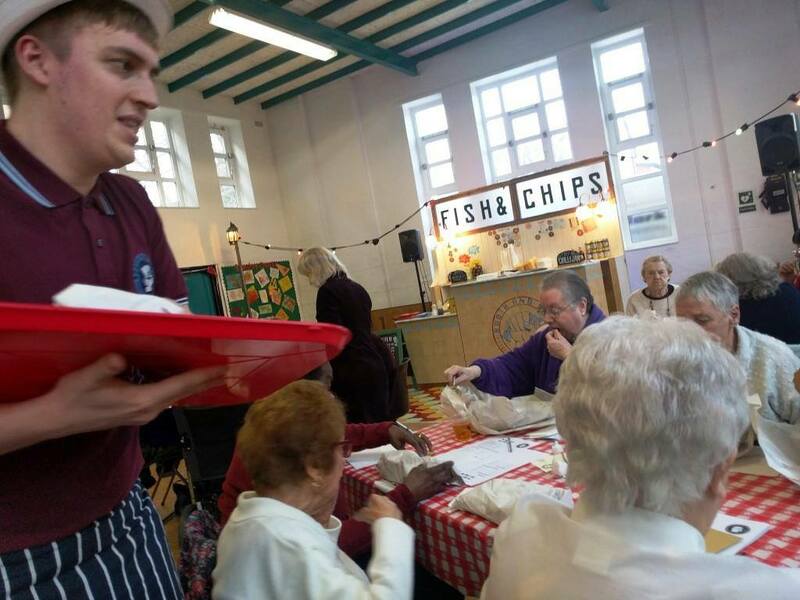 As part of our commitment to being a Dementia Friendly, the full company took part in a Dementia Friends session delivered by the Alzheimer’s Society. 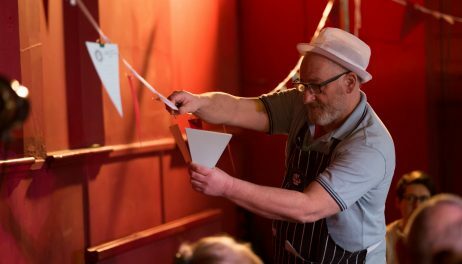 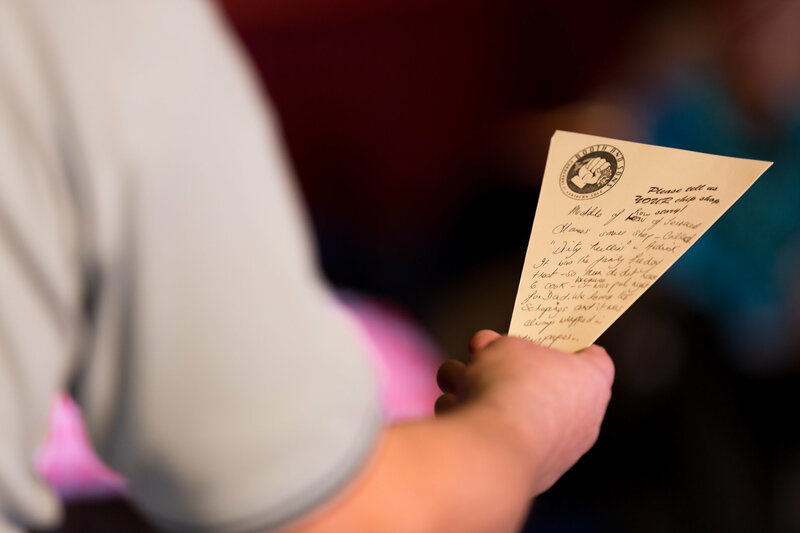 – Audio Described Performance: In another first for Box of Tricks, we had a pre-show Touch Tour of the set and presented an audio described performance for visually impaired audiences at St Helen’s Library.